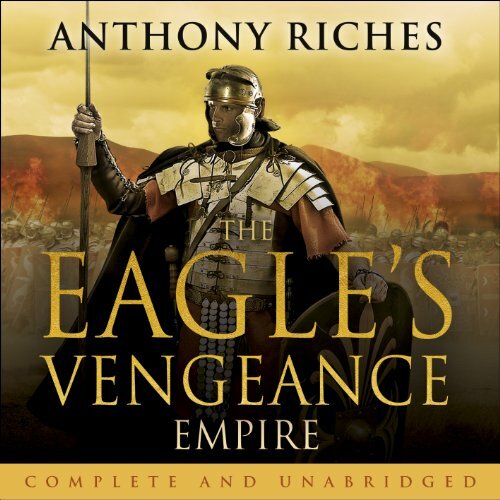 Showing results by author "Anthony Riches"
In the enthralling third volume of Empire, Anthony Riches takes the legions deep into north Britannia, where the survivors of the rebellion still hope for revenge.The Romans have vanquished the rebel alliance, leaving Calgus, Lord of the Northern Tribes, the prisoner of the chieftains he once led.But the new Roman leader will not let them rest. He forms an audacious plan to capture Dinpaladyr, the Selgovaes' fortress of spears, and return it to the hands of a trusted ally. All action with a great historical bent. 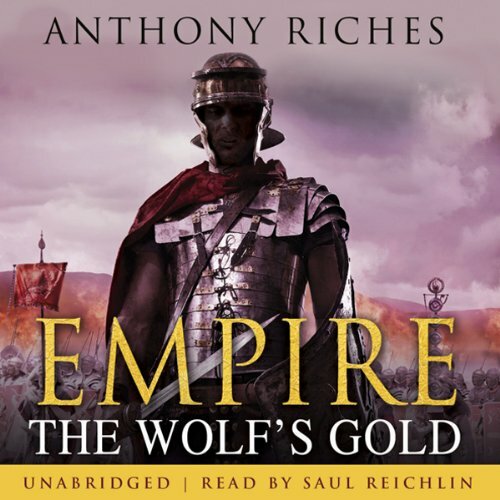 Fresh from their victory in Germania, Marcus Aquila and the Tungrians have been sent to Dacia, on the northeastern edge of the Roman Empire, with the mission to safeguard a major source of imperial power. The mines of Alburnus Major contain enough gold to pave the road to Rome. They would make a mighty prize for the marauding Sarmatae tribesmen who threaten the province, and the outnumbered auxiliaries are entrusted with their safety in the face of a barbarian invasion. The Tungrian auxiliary cohorts return to Hadrian's Wall after their successful Dacian campaign, only to find Britannia in chaos. The legions are overstretched, struggling to man the forts of the northern frontier in the face of increasing barbarian resistance. The Tungrians are the only soldiers who can be sent into the northern wastes, far beyond the long-abandoned wall built by Antoninus, where a lost symbol of imperial power of the Sixth Victorious Legion is reputed to await them. 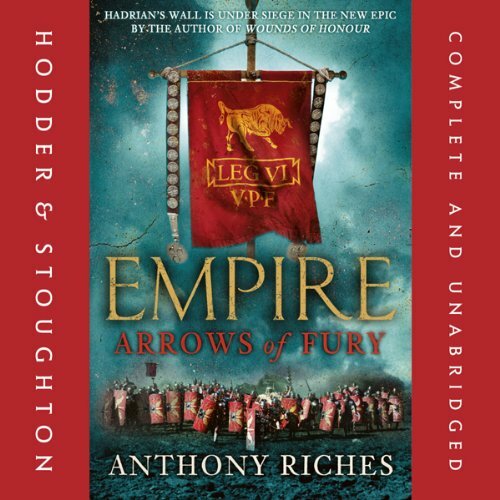 Britannia has been subdued - and an epic new chapter in Marcus Valerius Aquila's life begins. 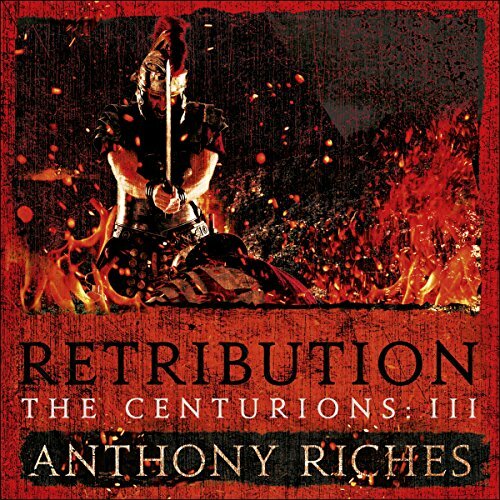 The murderous Roman agents who nearly captured Marcus have been defeated by his friends. But in order to protect those very friends from the wrath of the emperor, he must leave the province that has been giving him shelter. 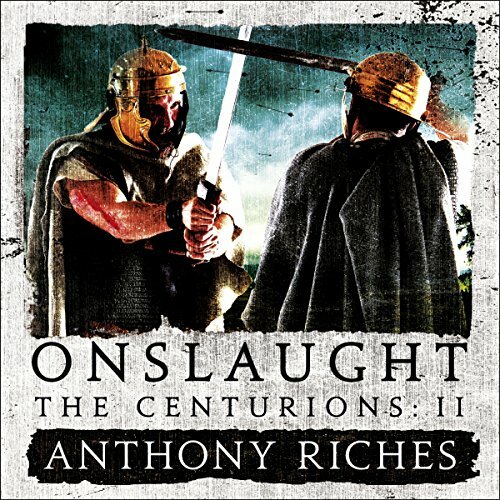 As Marcus Tribulus Corvus, centurion of the second Tungrian auxiliary cohort, he leads his men from Hadrian's Wall to the Tungrians' original home in Germania Inferior. The Battle of the Lost Eagle saved Hadrian's Wall, but the new Roman governor of Britannia must stamp out the rebellion of the northern tribes or risk losing the province. Rampaging south with sword and flame under the command of their murderous chieftain Calgus, they have stretched his forces to the limit. For Marcus - now simply Centurion Corvus of the 1st Tungrian cohort - the campaign has become doubly dangerous. Victory is in sight for Kivilaz and his Batavi army. The Roman army clings desperately to its remaining fortresses along the Rhine, its legions riven by dissent and mutiny, and once-loyal allies of Rome are beginning to imagine the unimaginable: freedom from the rulers who have dominated them since the time of Caesar. 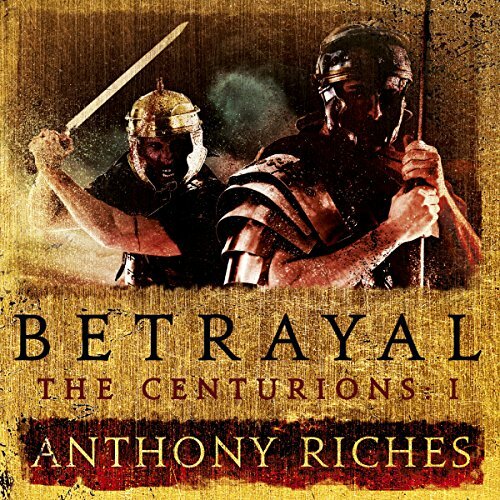 The four centurions - two Batavi and two Roman, men who were once comrades in arms - must find their destiny in a maze of loyalties and threats, as the blood tide of war ebbs and flows across Germania and Gaul. 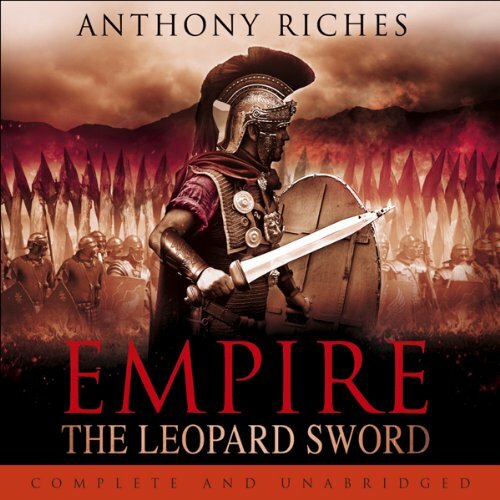 The author of the best-selling Empire sequence continues his new epic of the uprising of the Batavi in AD 88. The Rhine frontier has exploded into all-out war. Summoned back to their homeland by their new leader, Kivilaz, the Batavi cohorts, so recently proud soldiers of Rome, find their lands transformed. 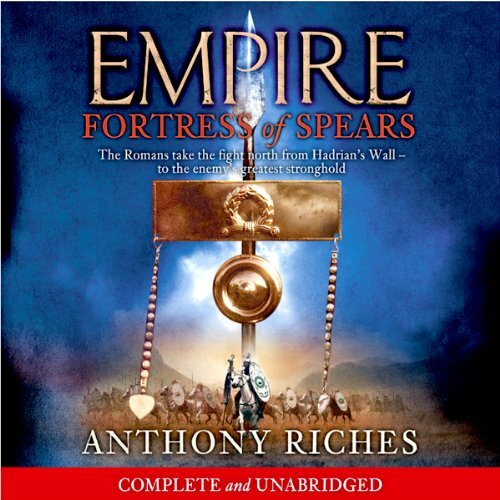 All Roman influences have vanished after a battle in which two legions were humbled by the rebels, then chased away to lick their wounds in their fortress, the Old Camp. 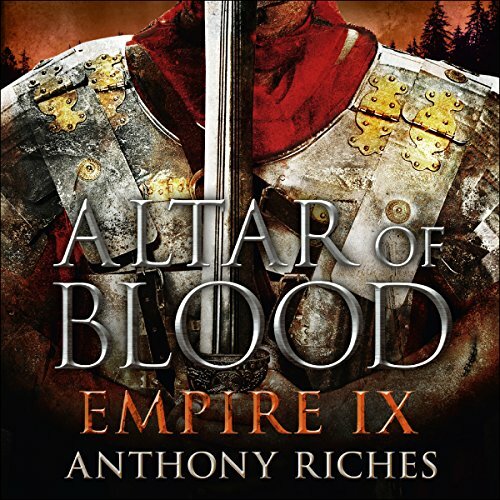 The ninth novel in the thrilling Empire sequence leads Centurion Marcus Aquila and the Tungrians to the battlefield that was one of Rome's most disastrous defeats. 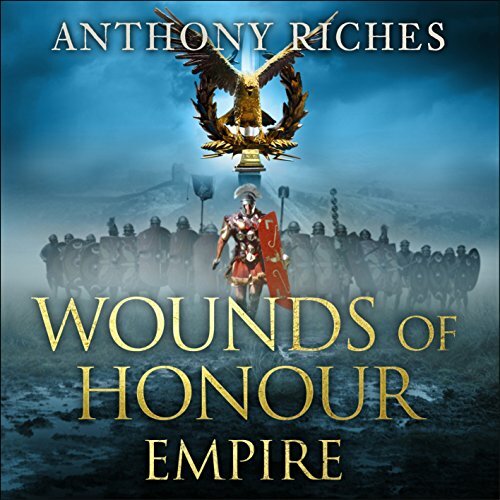 The Tungrians have no sooner returned to Rome than they find themselves tasked with a very different mission from their desperate exploits in Parthia. 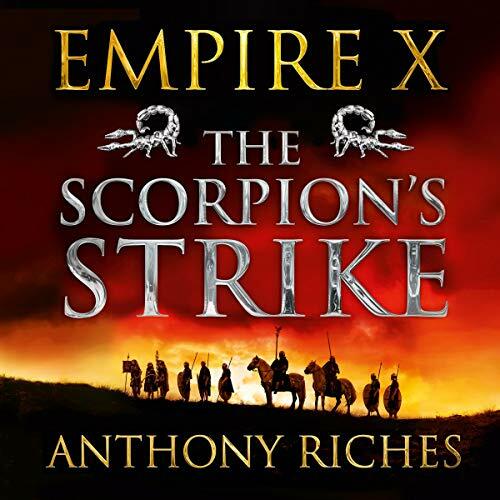 The seventh novel in Anthony Riches' acclaimed Empire sequence brings Marcus Aquila back to Rome, hunting the men who destroyed his family. But the revenge he craves may cost him and those around him dearly. The young centurion's urge to exact his own brutal justice upon the shadowy cabal of assassins who butchered his family means that he must face them on their own ground, risking his own death at their hands. A senator, a gang boss, a praetorian officer and, deadliest of all, champion gladiator Mortiferum - the Death Bringer - lie in wait. 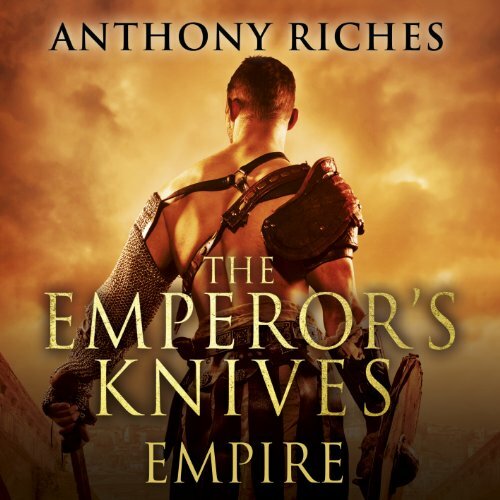 The eighth book in the Empire sequence takes Centurion Marcus Aquila and his Tungrian legion on a dangerous mission to the heart of the Parthian empire. 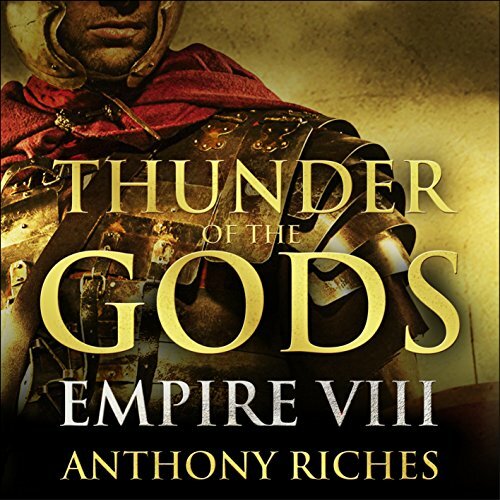 With Rome no longer safe, Marcus and the Tungrians are ordered east, to the desolate borderlands where Rome and Parthia have vied for supremacy for centuries. Ordered to relieve the siege of an isolated fortress, their task is doomed to bloody failure unless they can turn the disaffected Third Legion into a fighting force capable of resisting the terrifying Parthian cataphracts.